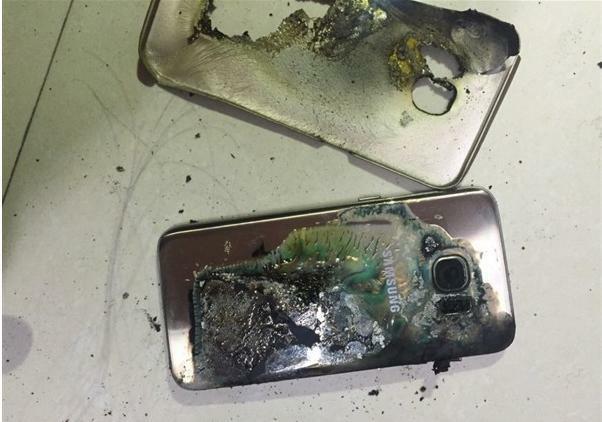 It seems the saga of the explosion of Samsung Galaxy S7 smartphones not over yet. 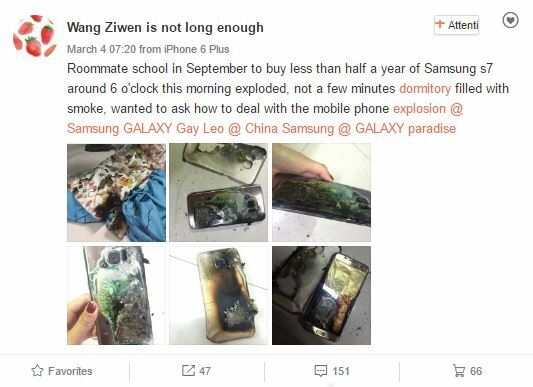 The latest victim happens to be a student in North China Conservancy and Hydropower University whose Galaxy S7 exploded on her bed. The incident occurred in the female dormitory of the university when everyone was sleeping. Soon after the room had been filled with smoke. 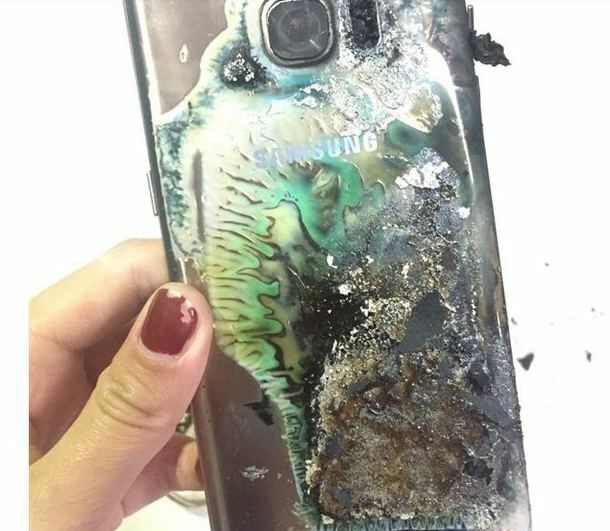 The device was purchased last year in September and it was not known whether the phone was on charging when the incident happened. The root cause of explosion seem to be the battery and the flames spread to beddings and charred. 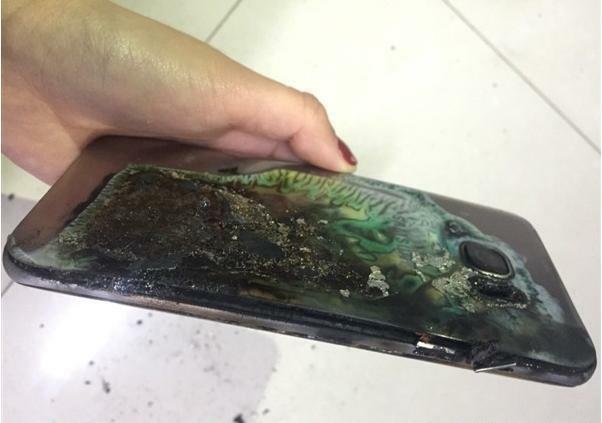 According to the source, the customer service department in china has been informed of the incident. It is currently being investigated to trace out the likely cause of the explosion.